What is An Olympic Gold Medal Worth? Celeb Experts > Celebrity Acquisition > What is An Olympic Gold Medal Worth? I am constantly asked by media, companies and friends… Who are the real winners and losers of the Sochi 2014 Olympic Games? And ultimately everyone wants to know: what is an Olympic medal, Gold, Silver or Bronze worth in marketing dollars? 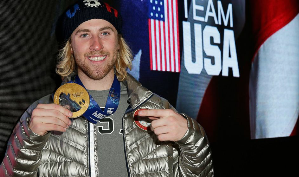 Robert Tuchman of Goviva recently told ABC News that Olympic ‘rookies’ such as slopestyle snowboarder and Olympic Gold Medalist Sage Kotsenburg could earn upwards up $250,000-$500,000 for major endorsement deals! Are you out of your mind, Mr. Tuchman? 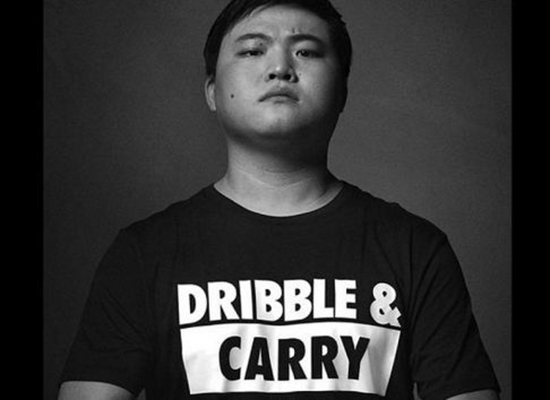 The only person that doesn’t want to hear that number being tossed around is Kotsenburg’s agent because now the pressure is really on for him to deliver the 6 figure deals. 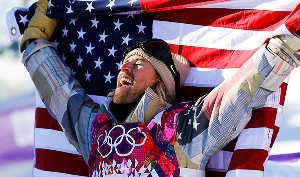 While being the first American to win a Gold medal in Sochi is newsworthy that day and probably the next, his accomplishments are all soon forgotten due in large part to other Americans medaling and the King of Cool, Shaun White, collapsing in the half-pipe competition. When you are the face of your country’s Olympic games and you essentially face plant, people begin to question: ‘is your time up’? Who has lost more marketing cache: Lindsey Vonn + Evan Lysacek for not competing at all or Shaun White + Shani Davis for trying for the 3 peat and failing? Erin Hamlin won America’s first Olympic medal in luge on the same day Shaun White tried and missed at his 3rd Gold Medal. Although not fair, does anyone really remember what Hamlin did? Will they remember her performance in 1 week? 1 month? 1 year? Sadly, probably not. This is exactly why Olympic and non-Olympic sponsors spend all of their marketing dollars on the hype and lead up to the Olympic Games. When Sochi turns off the lights and blows out the torch, most sponsors will pack up their tents and go home. If they have athletes under contract they may do a few select appearances back in the states, maybe even a media tour, but the eternal flame of corporate dollars is dwindling for Olympic athletes. Time to rip up the Ted Steven Amateur Sports Act which for a very long time was the holy grail of documents to set athletes free to be professionals and compete in the Olympics. But unfortunately like most reality TV shows and rotten fruit, they all have their shelf life and it’s time to throw it away! I cry when I see some of these Olympic commercials like everyone else, but I cry for a different reason. My tears are for the 99 percent of these great athletes who have achieved some type of fame, which unfortunately will disappear faster than you can say “Later Putin”! 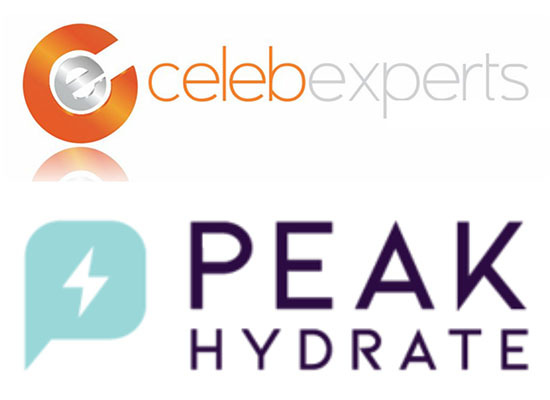 This blog was written by CelebExperts President and CEO Evan Morgenstein. 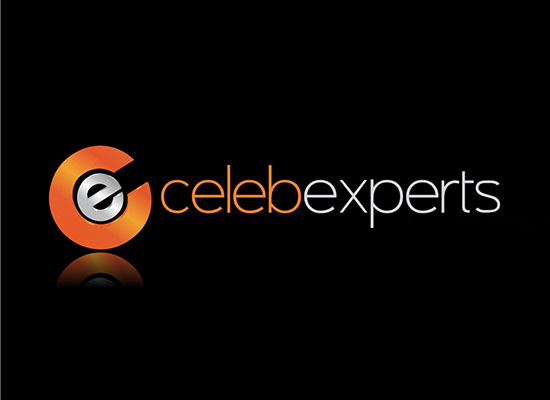 For more information on CelebExperts or to speak to Evan e mail him at evan@celebexperts.com or Tweet him @evanmorgenstein. 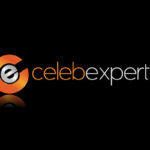 Follow us @celebexperts. Previous post Can Celebrity Chef Paula Deen Revive Her Career? Tis the season to get Celebrity Endorsement deals done! Long Live the Queen (of Diamonds)! 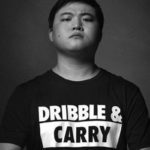 The Emergence of the Reality Star!